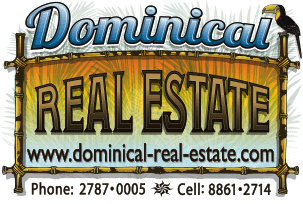 17 ACRES - 52 Room Hotel With Pool And Restaurant Located In Dominical!!!! The Hotel Villas Rio Mar offers the prospective buyer options to maximize the return on investment. Dominical and the “Ballena Coast” are up and coming hot spots that are attracting interest from not only the tourism industry but the investment sector as well. Many new projects are in various stages of development bringing new capital and more people, both foreigners and locals alike. Comparable hotel operations currently on the market offer far less for the same value as this offering. Financials are available to qualified prospective buyers with a signed non-disclosure. Please contact us for more information and to arrange a private viewing.